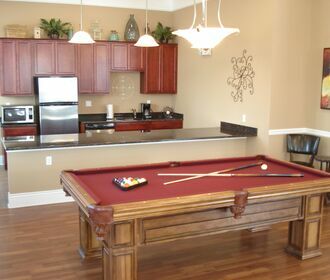 Carrington Court offers superior living for adults ages 55 and better. Luxurious suite amenities include spacious floor plans, an in-suite washer and dryer, a private patio or balcony, and generous walk-in closets. 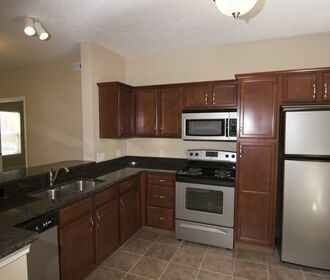 Executive suites have granite counter tops, ceramic flooring and select suites have enclosed sun rooms. The community club house features a comfortable social room perfect to rent for parties and features scheduled events for residents like monthly Bingo. 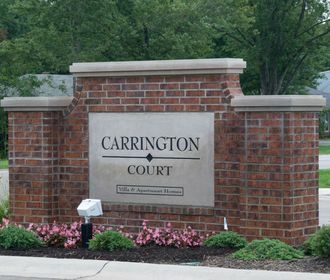 Carrington Court is conveniently located in the heart of Solon and is accessible to all major highways, shopping, fine dining and the Solon Senior Center and Recreational Center.